While researchers are the ones with most understanding of industrial technologies, first-line engineers are the ones knowing which products are best for use. In determining development direction, financial managers and decision makers must take into account overall performance/price ratio, including technology, manufacturing, and output, so as to maximize investment returns. Amid the PV multi-Si supply chain, Taiwan’s Super Energy Materials (SEMINC) stands out, thanks to its advantages in both technical knowledge and manufacturing performance. SEMINC employs high purity Si3N4 powder as coating for multi-Si ingot crucible, thereby expanding the wafer output during directional solidification process (DSP). Moreover, it produces multi-Si PV cells with higher conversion efficiency than rivals. 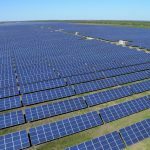 Despite extra initial cost, Si3N4 boasts much higher yields, considering the increase from pieces of wafers through output of terminal PV power station. With the background of a R&D engineer at a major wafer manufacture in Taiwan, Dr. Richard Wei, president of SEMINC who founded the company in 2011, was taking advantage of his expertise in materials science to produce highly pure Si3N4 powder. SEMINC now shares approximately 30% of the global market over its major, international rivals from Japan and Germany. Si3N4 powder is a uniquely consumable material in multi-Si DSP. DSP employs quartz crucible, containing lots of impurities and also oxygen, which tend to affect the quality of ingots, wafers, and even PV cells. Therefore, the inner side of crucible must be coated with Si3N4 powder to form a diffusion barrier layer, thereby reducing the penetration of impurities and oxygen in multi-Si ingots, and thus solve the LID problem of PV cells. Excellent modulation for particle size distribution: By adopting nanotechnological process, the latest product’s average diameter is only1.40μm. This feature effectively increases the yield of the ingots’ integrality. The highest β-Si3N4 content: The highest β- Si3N4 content in the industry, which is patented worldwide. 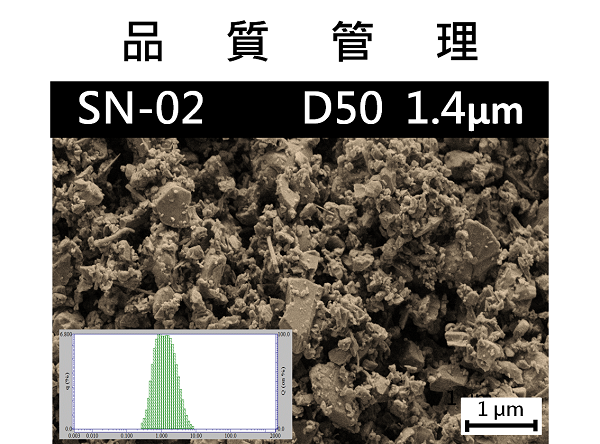 Higher β-phase silicon nitride powder will enhance the nucleation of silicon crystal. High purity, low viscosity, and well dispersion: These physical characteristics will make the coating barrier easier to be spread uniformly and reduce consumption of solvent (water) during coating process. Low impurity: Precise control of quality and manufacturing contains almost no metallic elements, conducive to the production of wafers and PV cells with much higher performance. Si3N4 powder is usually formed as α- and β-phase, while the ratio affects the quality of ingots. Dr. Wei recalls that back in his first days as a R&D engineer of multi-Si ingots, he already discovered that β-Si3N4 powder is much more suited for the DSP for PV ingots but his suggestion to raise β-phase contents was turned down by a Si3N4 powder provider then. Dr. Wei explains: “α-Si3N4 powder boasts lower cost, since it can be synthesized in a lower-temperature environment, and can be applied extensively in other industries. 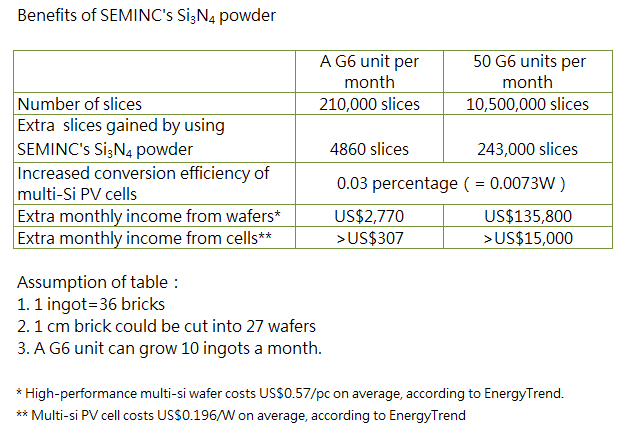 Therefore, most firms didn't have driving force to develop Si3N4 powder with best quality for PV application.” This paved the way for the founding of SEMINC, which rolled out Si3N4 powder with super-high β-phase ratio, triggering a revolution in the multi-Si PV industrial supply chain. Richard Wei points out that "Multi-Si products will retain steady market share, thanks to lower technological threshold and better power generation efficiency in a high-temperature environment, than mono-Si products." He estimates that multi-Si products will regain advantages in cost and power-generation performance, following the launch of G7 unit and maturity of diamond wire-cutting plus black silicon technology. Given the fast development of technology coupling diamond-wire cutting and black silicon, Dr. Wei believes that one third of multi-Si capacity will be transferred to the new technologies by the end of 2017. He notes that slicing by using diamond wire is less capable of controlling the yield, constituting as a bottleneck for commercialization. Directional solidification plants can employ SEMINC's Si3N4 powder to slash impurities of ingots, boosting the yield of multi-Si wafers featuring diamond wire-cutting and facilitating its popularity. 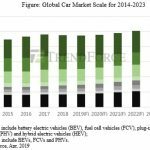 Based on its solid R&D strength and background, SEMINC has firm grip of the key demands of the PV industry, which has enabled it to develop from strength to strength, despite several rounds of major shakeouts of the PV industry. Its products and PV solutions have won acknowledgement worldwide. The technological development of multi-Si products has combined with the efforts of players at various sectors of the industrial chain, accumulating substantial benefits. In an era stressing performance/price ratio, every penny of input should aim to create maximum yield and a complete overall evaluation of input/output is critical for creating maximum power-generation value.